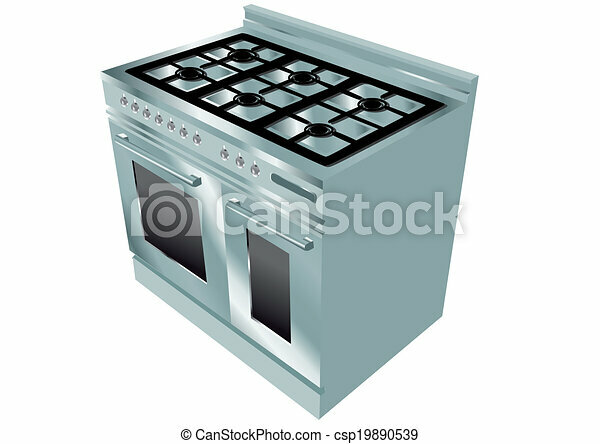 Cooker isolated on white background. 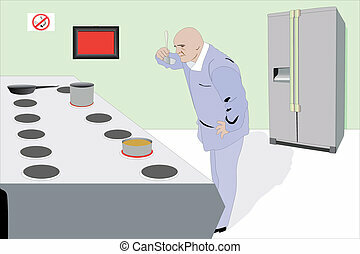 10 eps. 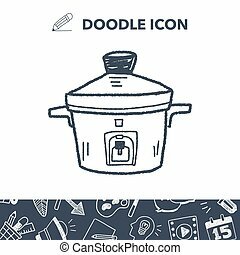 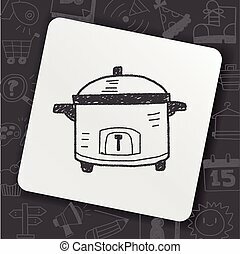 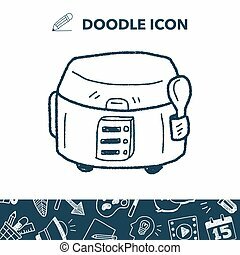 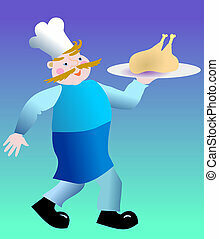 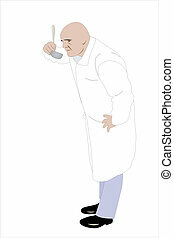 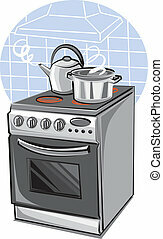 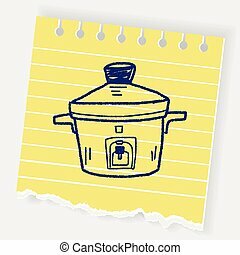 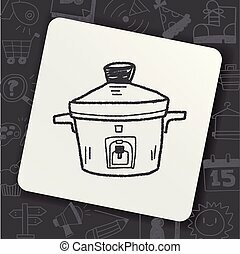 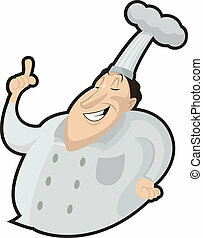 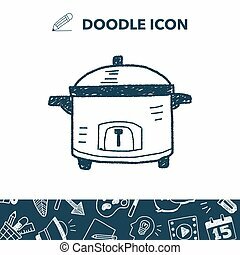 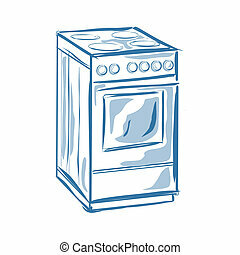 Vector illustration : Cooker on a white background. 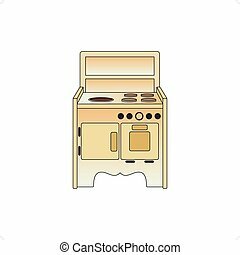 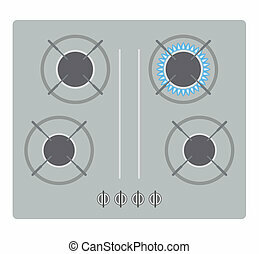 Old cooker vector illustration isolated on white background.